Are you on your self-care journey and do you want to start including meditation in your daily routine? But the problem is… you don’t know how? Or you’ve been doing meditation for some time now but would like to experiment with a different technique? 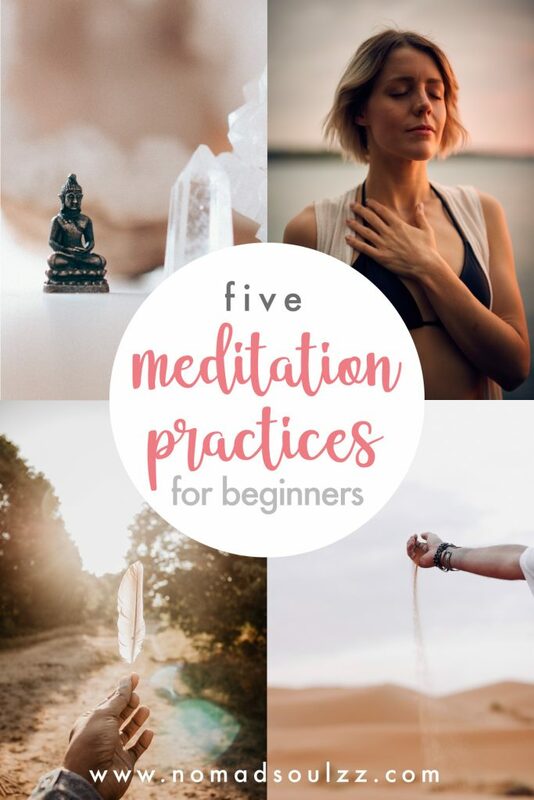 Then I sincerely hope this article will help you get a little bit more acquainted with the several meditation practices out there. It’s not unknown that meditation is being practiced by millions of people per day, all of them experiencing their own benefits. Logically, this means that there are tons and tons of different techniques and meditation practices out there. Zazen -, Osho -, Vipassana -, Japa -, Metta- & Merkaba meditation are just randomly picked practices out of the thousands out there. What works for you will be an exciting journey of experimenting. Trying different meditation practices and finding the balance between the techniques and how it manifests for you will be a great inner & outer exploration. 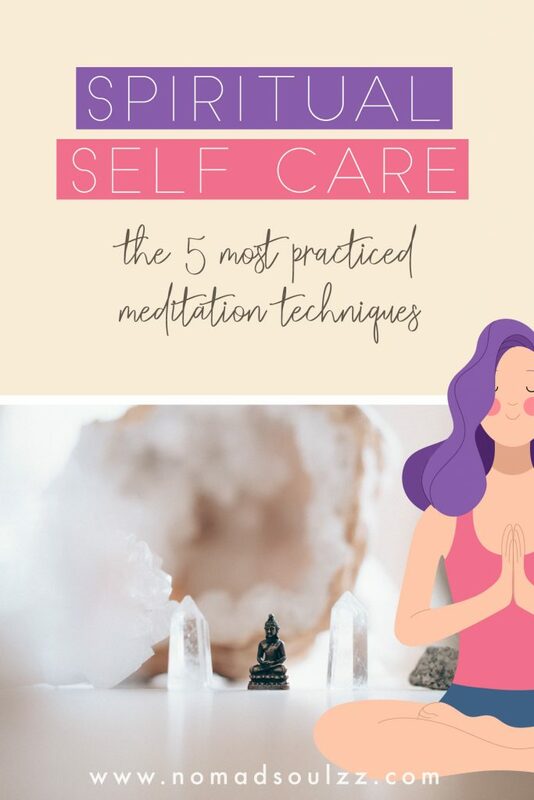 If you’re a regular to our blog you’ve probably seen we’ve recommended more than often to add meditation to your self-care routine. 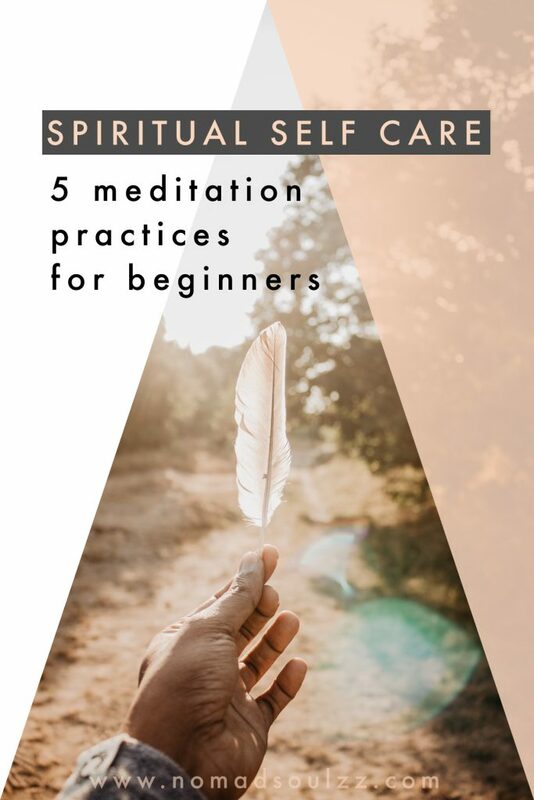 It’s a great and crucial practice within spiritual self-care (one of the seven pillars of self-care, click here to read the other six). Besides the tremendous physical benefits of meditation (such as a boosted immune system, more focus, less cortisol, better sleep etc.). Meditation is also known for it’s supportive mental and emotional benefits. The words by David Lynch hit one of the spots exactly, the thing about meditation is: you become more and more you. Clearing the way of mental distractions you learn to communicate better with yourself. Understanding your thought process more, allowing you to make better decisions and improve your critical thinking. With another result of being more at ease and in peace with who you are, as you are. Meditation takes place when you bring all your awareness to this moment. These wisely observed words by Brandon Bays tell us how meditation is a great deal when it comes to mindfulness. Being able to heighten your senses and fully absorb the now. Why wait any longer? A meditating you is a happier you! 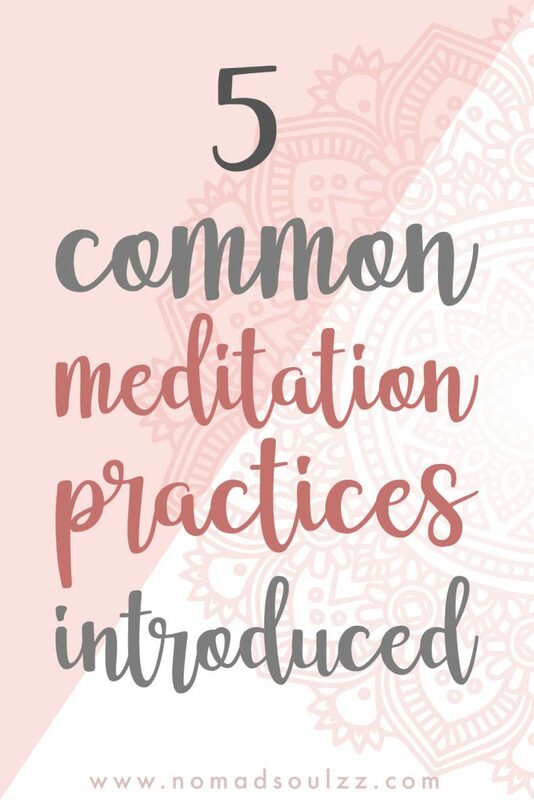 Like I wrote before, there are countless different varieties of meditation practices. 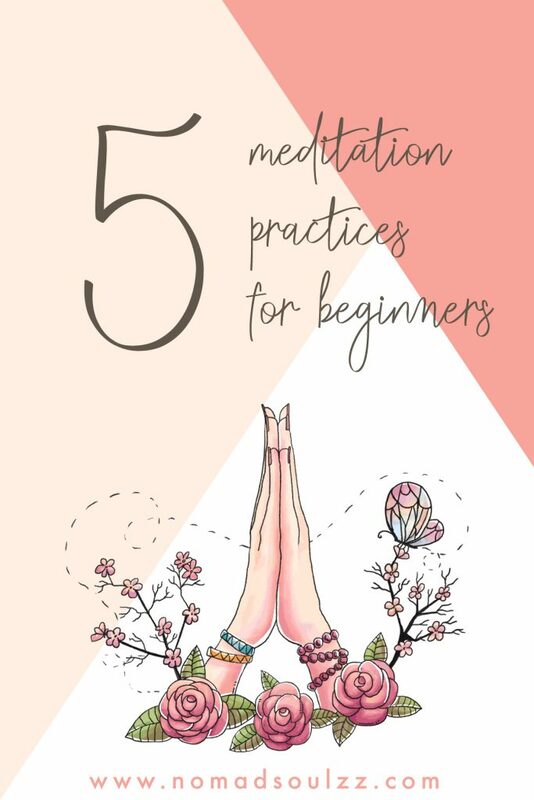 Below I’ll highlight 5 different general meditation practices. Each practice in itself has dozens of variates. That being said, check them out and feel what feels good and where you’d like to start off. Furthermore, I’d like to once more emphasize that there are countless different approaches to meditation practice. A lot of them even merge with each other and that’s ok.
What I mean by saying this is that you’ll rarely do/find a visualization meditation that doesn’t include breath meditation. And likewise, you might come across a guided meditation that includes object meditation. 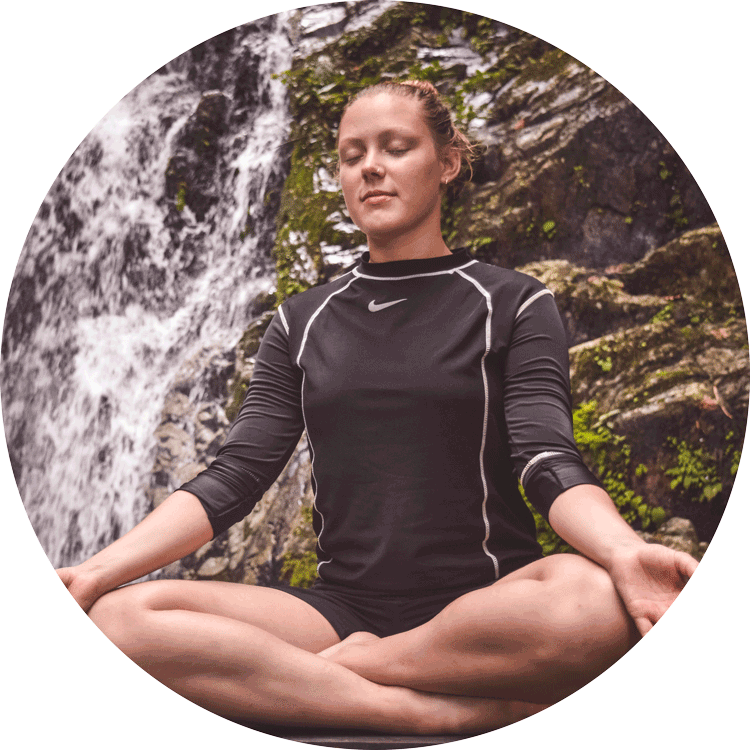 In this article, we simply want to shine a light on some of the different approaches of meditation practices. So you can find what works for you. Guided meditation is where you meditate in response to the guidance provided by a trained practitioner or teacher. This can be at the end of a yoga class, or when you’re listening to a guided meditation on Youtube. 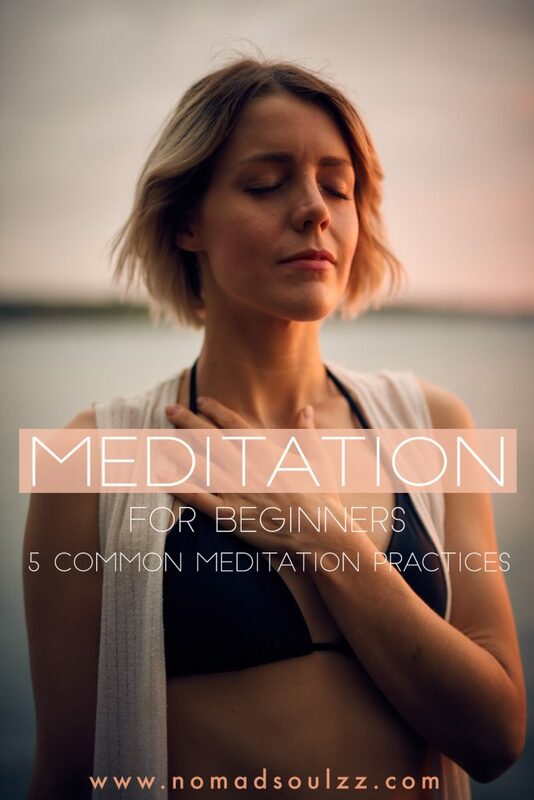 If you are completely new to meditation practice, guided meditation is a great place to start. The voice you’re listening to guides you through various steps of meditation and helps you stay a bit more focused than if you’d have to do it alone, in silence. 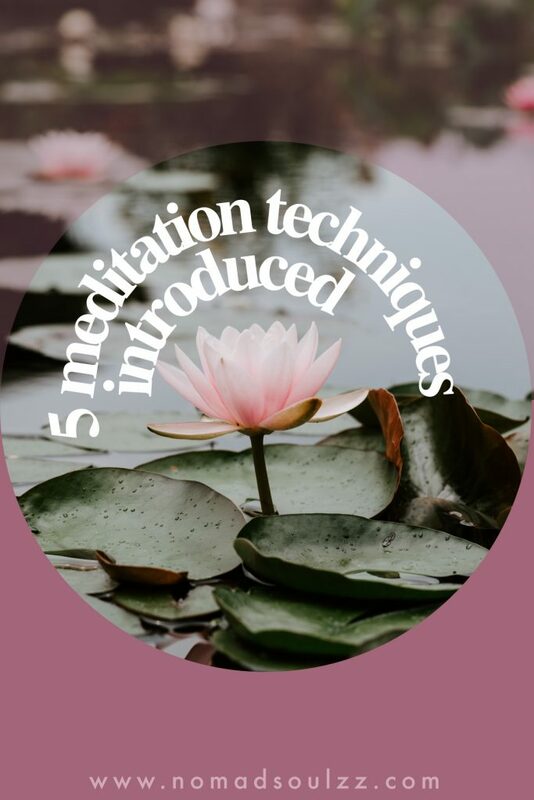 Guided meditation usually consist of a relaxing part where the focus lies in relaxing the mind and body, sometimes there is a visualization session included as well. But honestly, there a are truly countless variations of guided meditations out there. From deep sleep guided meditation practices, to releasing anxiety, to boosting self-confidence. Have a stroll through Youtube or check out the app Insight Timer which offers a grand collection of quality guided meditations. Without a doubt one of the most known single-pointed meditation practices. By deliberately focusing on the breath you are controlling the mind. Many thoughts will arise and you’ll be tempted to allow yourself be distracted, but by remaining focused on the breath you are training the mind. Breathing is something that comes very natural to us, just like our heartbeat, it occurs automatically. Therefore it takes true commitment to become aware of your breath. Mindful breathing helps a great deal when it comes to relaxing and calming down. There’s a good reason why it feels good to take a couple of deep breaths if we’re upset or sad. It helps us reconnect with ourselves and calms us down. By regularly practicing breath meditation you become overall calmer and in time, you’ll even experience a blissful inner contentment. Where to start? Like most meditation, you’ll want to be in a comfortable position (sitting cross-legged with an upright spine, sitting in a chair or lying down). And find a peaceful spot to do so. It is helpful to set a timer as well. Then you can either follow a guided breath meditation or in silence solemnly and mindfully focus on your breath. Additionally, you can choose to count your inhales and exhales, you can tune into the bodily responses (the rising and collapsing of your chest/belly) or you can choose to send breath to aching parts in your body. Again, there are countless variations possible. Find what feels good for you. A mantra is word, phrase, sentence, sound, or utterance that holds a powerful meaning and/or vibration. The word Mantra is Sanskrit and can be translated as an instrument of thought. 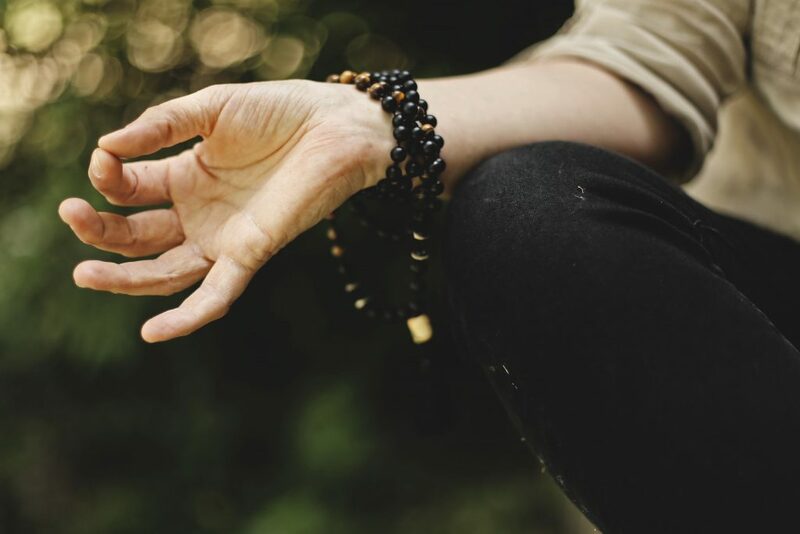 Although there are many different true definitions of what a mantra exactly is, in general, it comes down to a sound or phrase that has a sacred significance that can guide us to more concentration and purpose. Sound, rhythm, and speech have profound effects on your body, thoughts, and emotions. Mantra meditation is the use of these three elements with the purpose of purifying, pacifying and transforming your mind and heart. Mantra meditation is basically choosing a mantra, or getting one from a spiritual teacher and repeating this with loving intention. 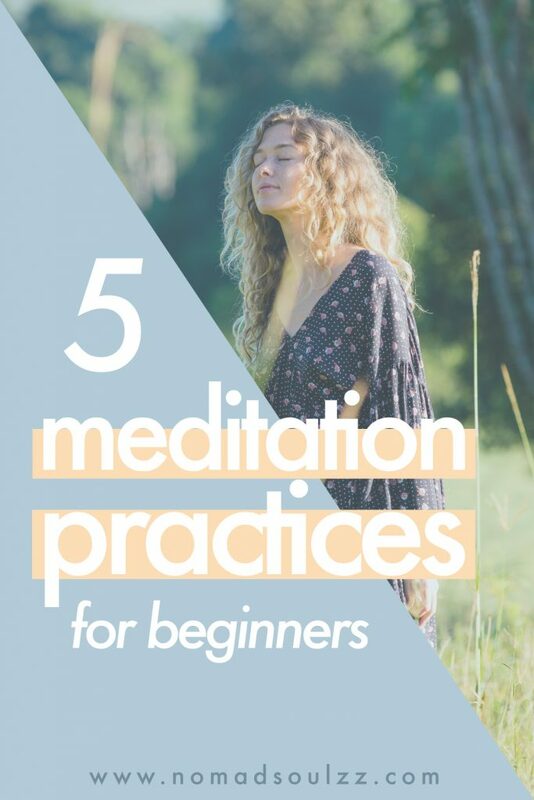 Depending on the variation of the meditation style you can either speak out the mantra loudly, whisper it, sing it, or mentally say it to yourself. Some people use a (japa)mala, meditation beads, to keep up with how many times they have repeated the mantra. One of the most significant things of mantra meditation is how the mantra itself is both the main focus of the meditation and that the mantra itself has a transformative character. By making a choice to focus solemnly on the mantra you are controlling the mind to do so, which results in more a peaceful and healthy relationship with the mind. Furthermore, the mantra itself contains positive vibrations and meaning which is known to have its own sacred transformative quality. I have to go a bit off-track here to make my point, but I promise to get but on the subject as soon as it’s clear. Have you ever seen video’s on people talking both positive and negative to plants? Or maybe even the famous Japanese rice experiment? (Check out the links if you’re curious). They both come down to the same conclusion, that what we say, the vibration and energy of our words, have a very noticeable effect on our state of being. The plant that is praised and loved is literally flourishing and blooming, and the plant that is being bullied is drooping. The rice that is being thanked is fermenting, releasing a pleasant aroma, the rice that is being hated turned black. This is solid proof of the effect of words and energy. And you know what, we – as in human beings – can experience that same effect. Kids and adults that are being bullied are far more likely to fall into a depression and even start believing the bad talk that is being said about them, resulting in a downward negative cycle. Likewise, the opposite is true, people that receive praise and encouragement from friends, family, mentors, and coaches thrive and continue to develop. What we shouldn’t forget here is the effect of our own internal voice. By practicing positive affirmations and mantra meditation we send kind, loving, powerful, and meaningful vibrations to ourselves. Resulting in solid mental imprints that will transform us into a happier, lighthearted and more authentic higher self. Visualization meditation uses mental images to support your meditation. Whatever the goal of your meditation is, incorporating visualization can be a helping hand in getting there. Naturally, it would make sense to use examples (visualizations) to explain more thoroughly what a visualization meditation is. If your goal is to find more relaxation and love in the body and mind you could choose to do a breath meditation. Adding visualization could help you to enhance your experience. I.e. by thinking with every inhale I expand my love, and with every exhale, I send out my positive thoughts. Another example could be if you are doing a more analytical meditation on your thought patterns and behavior is that you visualize yourself in a certain, very specific situation and by doing so you can analyze how you would respond and act to become more aware of your mind. A distinct example of visualization meditation is where you visualize pure and healing white light filling your body and expanding. Imagining how the white light recharges you and dissolves all forms of the stress of the body and mind. To finally envision how the white light surpasses your physical body. Visualization meditation is a great approach to add to any other form of meditation practice. 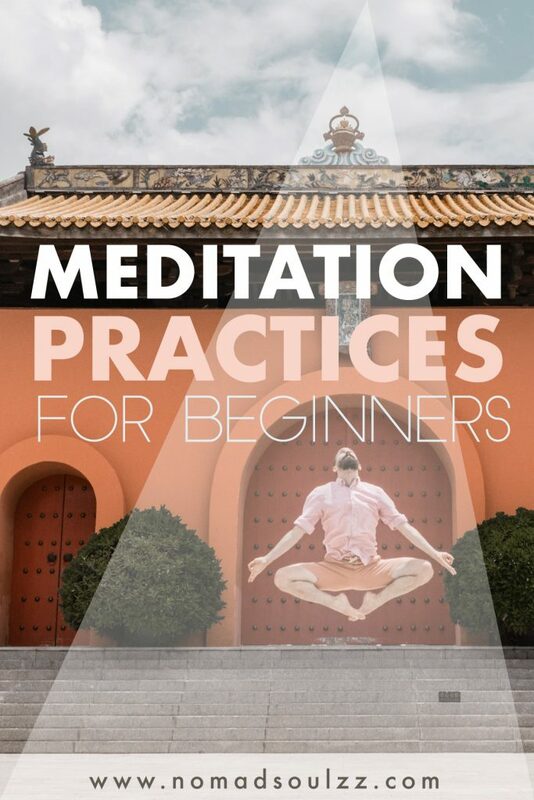 It helps you stay more focused and it has a great way of embodying you more into the meditation practice. By visualizing, you often feel a direct response from the body which is a useful and welcomed feedback. Like many forms of mediation, we are practicing it to become more in control of our mind and to reap the benefits of being more in tune with ourselves. Another form of meditation that can help achieve this state is object meditation. Object meditation uses, like the name already suggests, an object as the focal point of the meditation. Examples of popular objects are statues/deities, a candle or a flower. You can choose anything that evokes a feeling of peace towards you. Here again, there are variations, I’ll do my best to highlight a few different ones so you get the idea. Single pointed object meditation. The practice is here to focus, or rather gaze, at the object without any opinion. Simply challenge yourself to see it for what it is without letting your mind interpret it. Do not go inward and drift into thoughts or stories about the object. Others find peace whilst combining object meditation with a guided meditation or mantra meditation. By using the object to enhance the meditation. For example, reciting a mantra when you’re at a spiritual place, such as a temple. Why? The meditation is likely to become more dynamic and influential when combining it with a dedicated focus on the deity. Creating an overall more immersive experience. Want to wake up early for your mediation? Make sure to check our tips: How to rise and shine before the sun does. 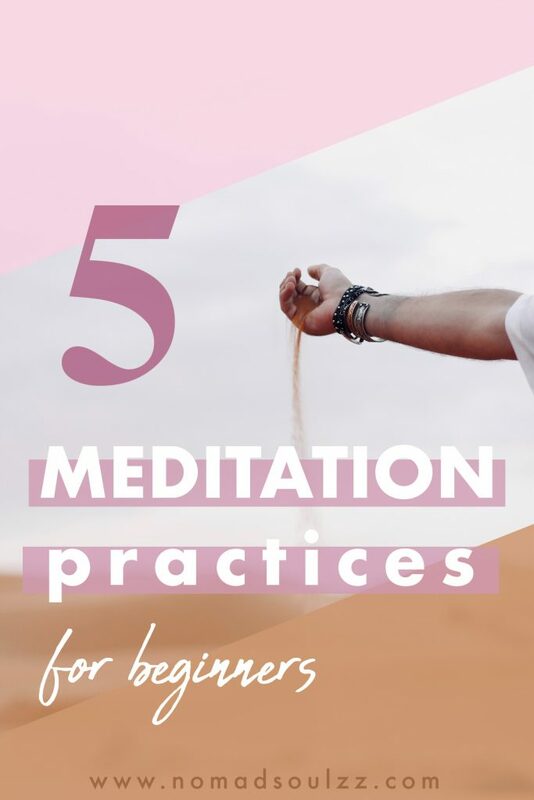 There is one more meditation practice I had to add to this list and that is an active meditation practice. This one is for everyone who is convinced that meditation can only be done cross-legged in a sanctuary. This is an alternative. Have you ever heard of people fully emerging themselves into something and then describing it as meditation? Not so weird if you ask me. Many forms of meditation evolve around the given fact that you fully concentrate on one focus point. Such as your breath, a mantra, the voice of your guided meditation, an object… or something totally different like cleaning, knitting, dancing or even painting the walls. Of course, meditation is a training of the mind and a more relaxed body definitely can enhance that training. However, there’s more than one way to shine a penny… Mindful walking meditation, for example, is very popular amongst meditation practitioners. 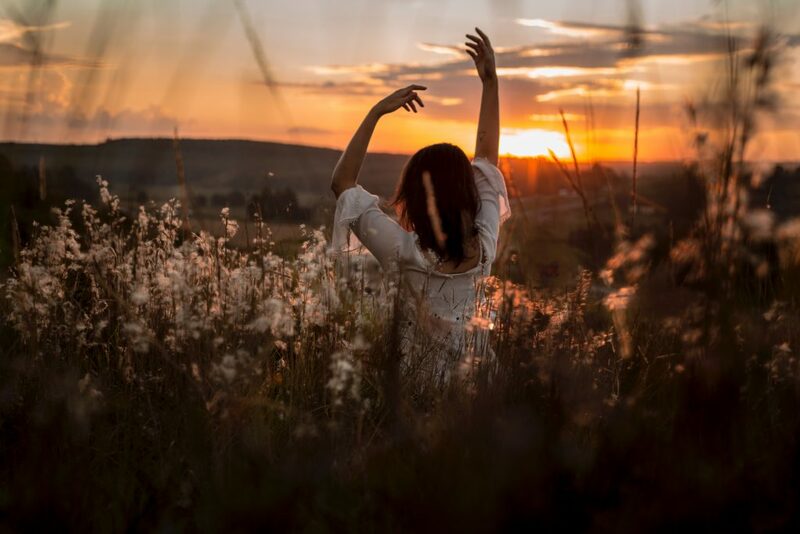 Thich Nhat Hanh, a famous Buddhist teacher describes it as a profound and pleasurable way to deepen our connection with our body and the earth. We breathe, take a mindful step, and come back to our true home. In my opinion, a great deal is our approach towards the activity. Are you approaching it with a focused mind or a distracted mind? And are you allowing yourself to become one with the activity or are you responsible for your distractions (taking your phone with you)? Are you mindful about what you are doing or are you taking the course of actions for granted? 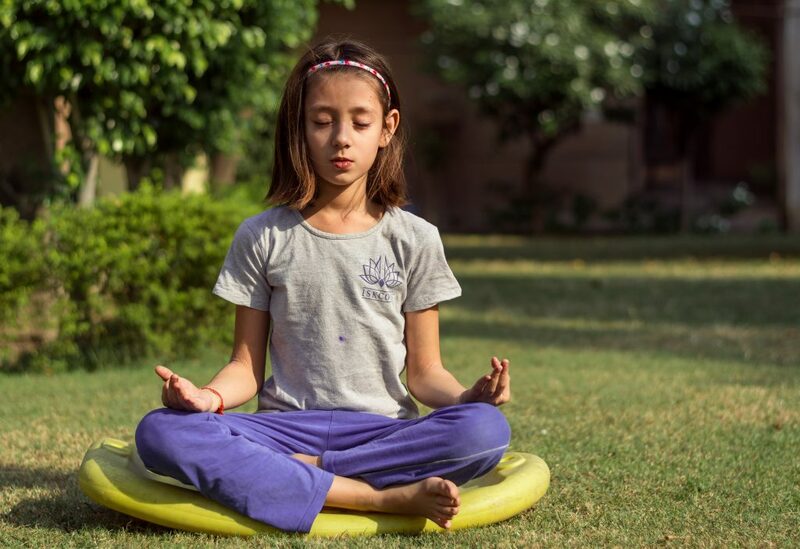 Other well-known forms of active meditation are practices such as Yoga, drumming meditation, mandala coloring meditation, Sufi-whirling, Qigong and many more. As you can see, there are – yet again – many different forms of active meditation. If you are looking for a dynamic alternative within the meditation practices there are enough options! 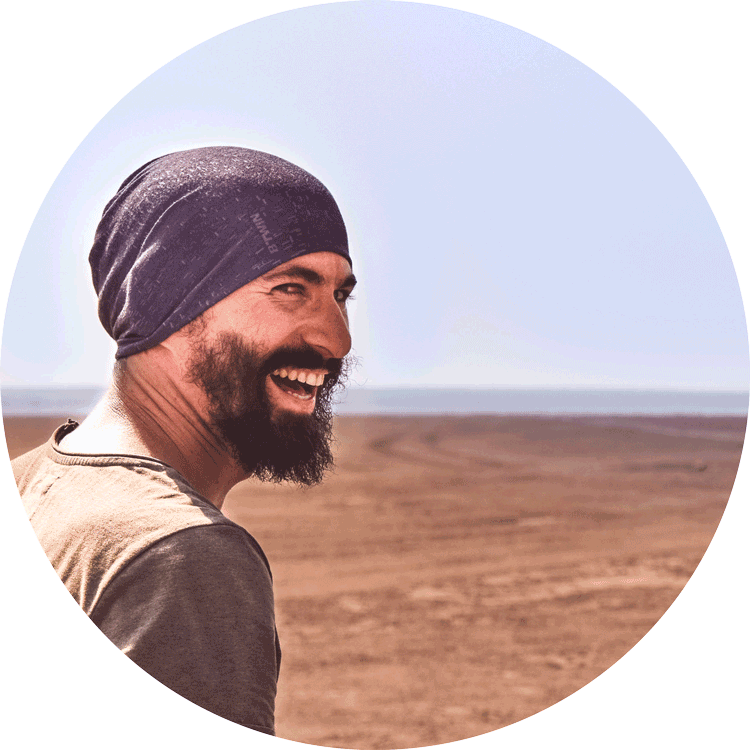 We sincerely hoped this post has properly introduced the major branches within meditation practice. And you have a better idea of what’s out and about. Remember, it’s called meditation practice for a reason. Showing up consistently is what will bring the change, you’ve got this! Love and light your way!